You'll love the ease of condo living in this 55+ community! 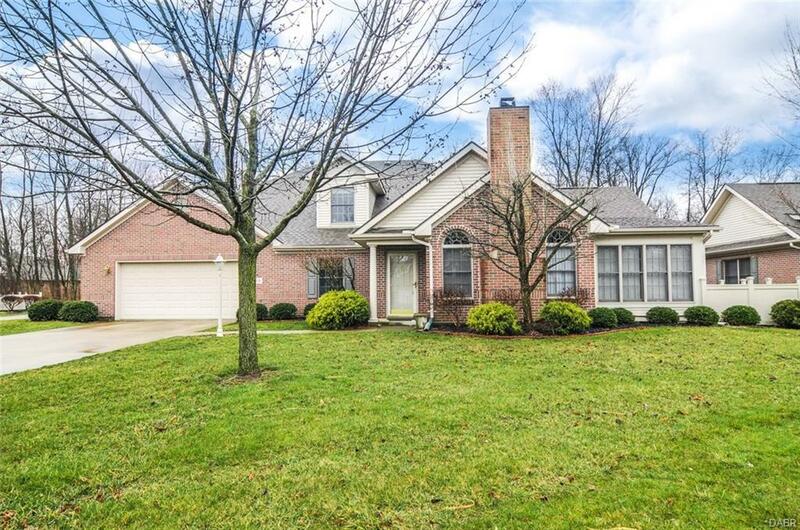 Home offers 3 Bedroom 3 Bath brick home at Simon Kenton Farm. Living Room features a gas FP & a cathedral ceiling. 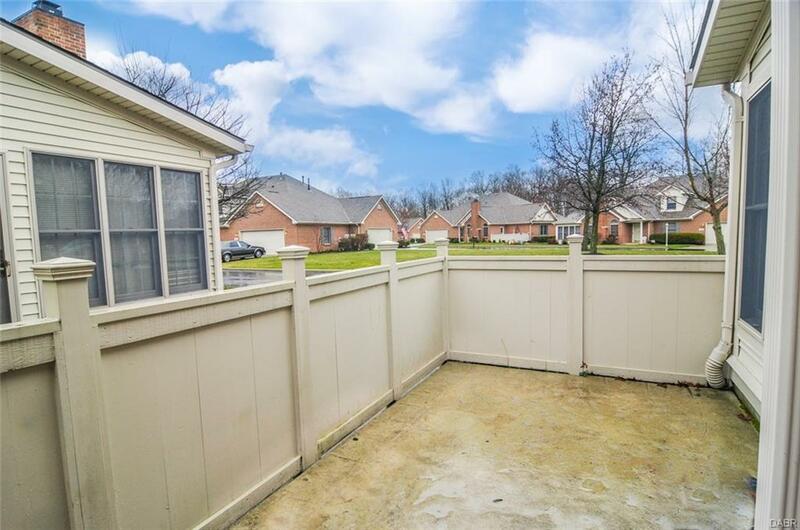 A lovely sunroom off of LR leads to patio w/ fence. 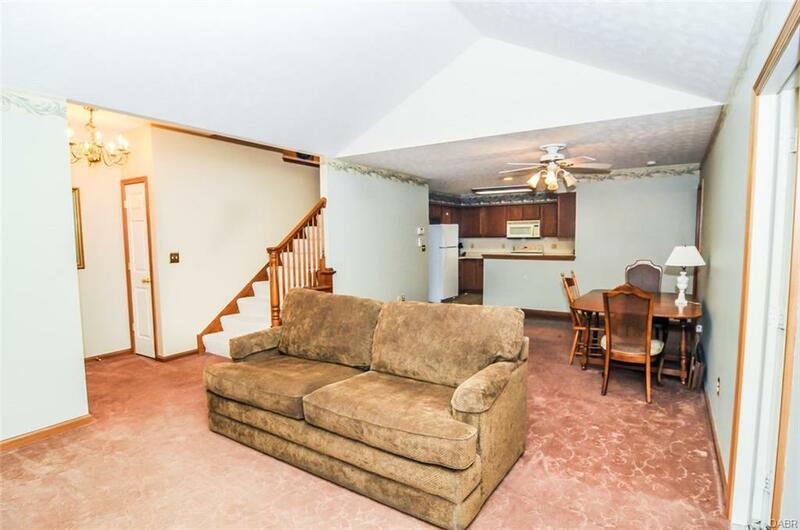 The Kitchen enjoys large pantry & is open to the main living area. The first Floor Master has attached bath w/ walk-in shower, double vanity and walk in closet. A Guest suite is situated upstairs with its own bath. The Oversized 2 car garage is attached. 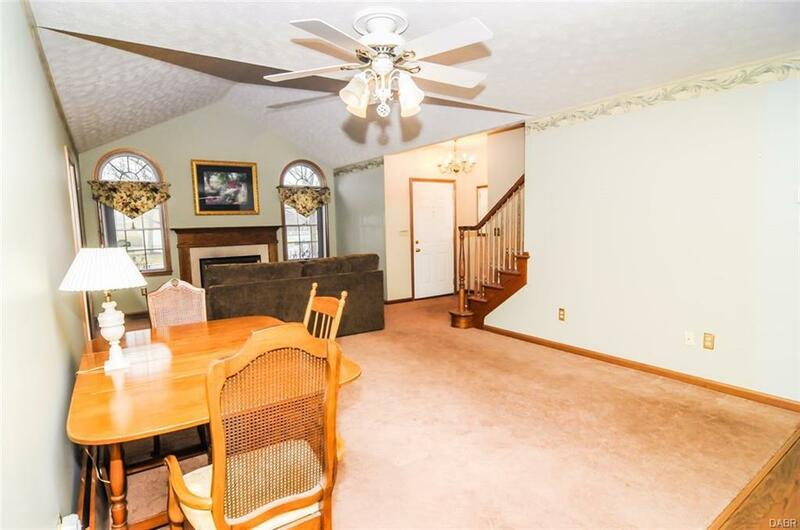 Close to shopping & Dining, yet in the county! Listing provided courtesy of Andrew Gaydosh of Exp Realty. © 2019 Dayton Area Board of REALTORS® MLS. Information Deemed Reliable But Not Guaranteed.